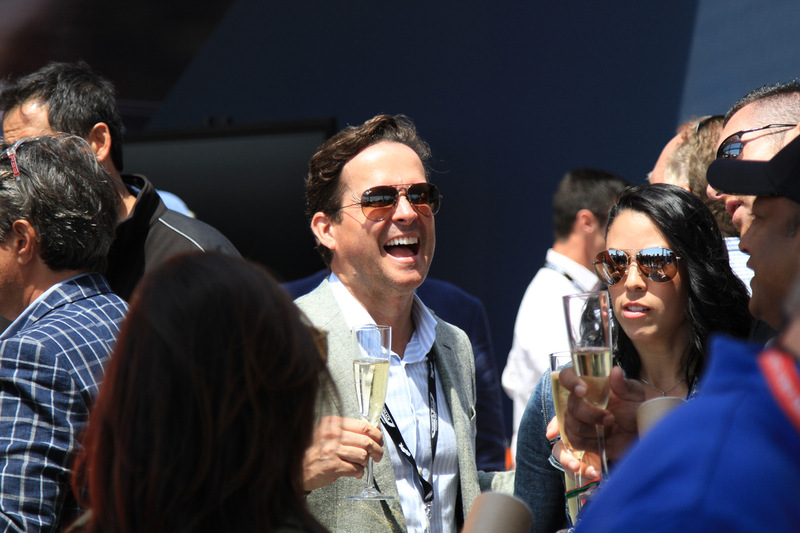 McLaren’s brand activation during Monterey Car Week involved multiple events featuring existing owners, media, dealers and prospects. Dedicated Apex teams designed and orchestrated the immense details of multiple programs, developing logistical synergies to create a seamless guest experience throughout the week. The Owner Rally left no detail uncovered. We developed a complete communications plan with teaser videos and more. Ultra-luxury destinations were secured from Napa to Carmel Valley along with detailed drive routes. 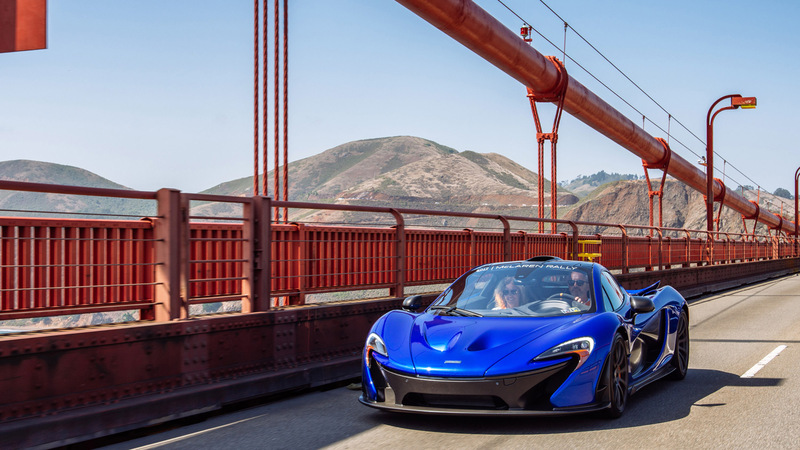 The McLaren Ride & Drive introduced prospects to the brand with a custom environment complete with McLaren heritage displays, a hospitality center and a drive departure point near the most coveted drive route in Monterey. 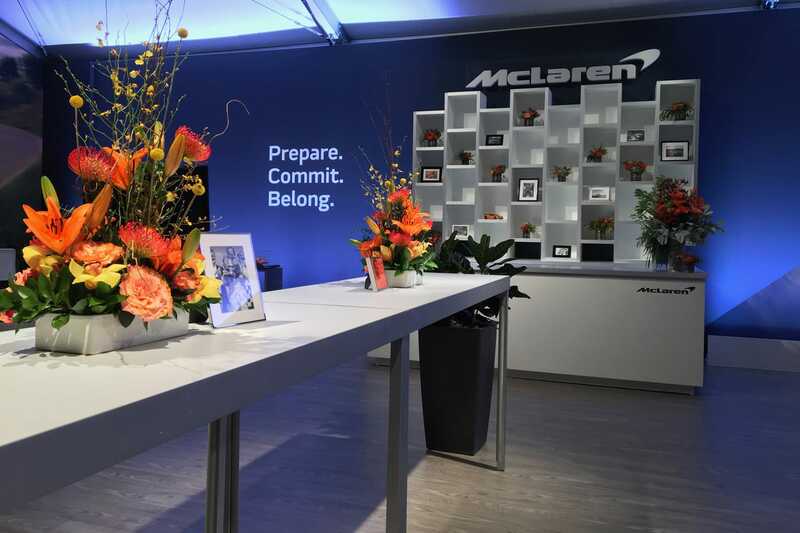 The McLaren Brand Center at Pebble Beach capped off the week with record attendance. 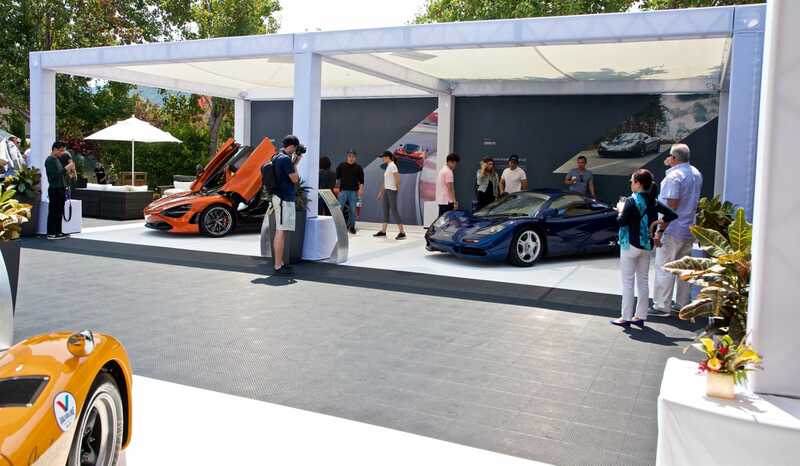 Guests were treated to a front-row seat on the Concours d’Elegance in a setting that was a beacon of McLaren style and design. Owners overwhelmingly agreed that the Rally was one the best Owner group events ever produced. The McLaren Ride & Drive and Brand Center event both far exceeded expectations as well as objectives.